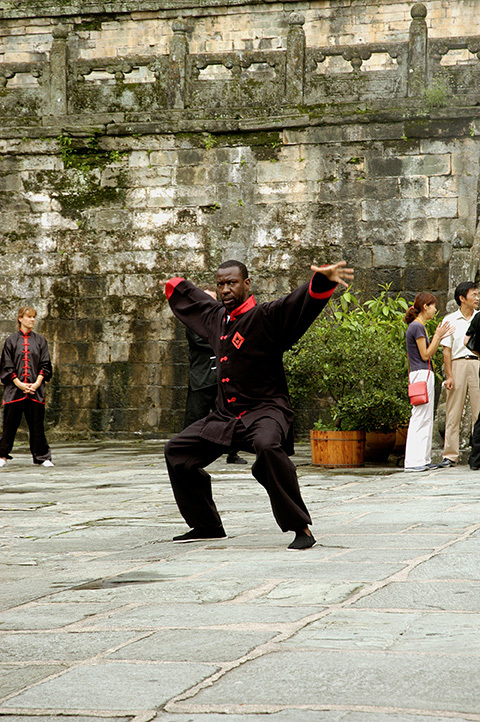 Tai Chi Chuan is an ancient Chinese art of self-defence, conceived as a series of soft, slow, and flowing sequences of movement specifically designed to cultivate and direct the internal power that circulates through one’s system, which improves the practitioners’ health, and provides a source of energy for self defence. This internal power, the foundation to all life is termed Chi and is unlike external or physical energy. 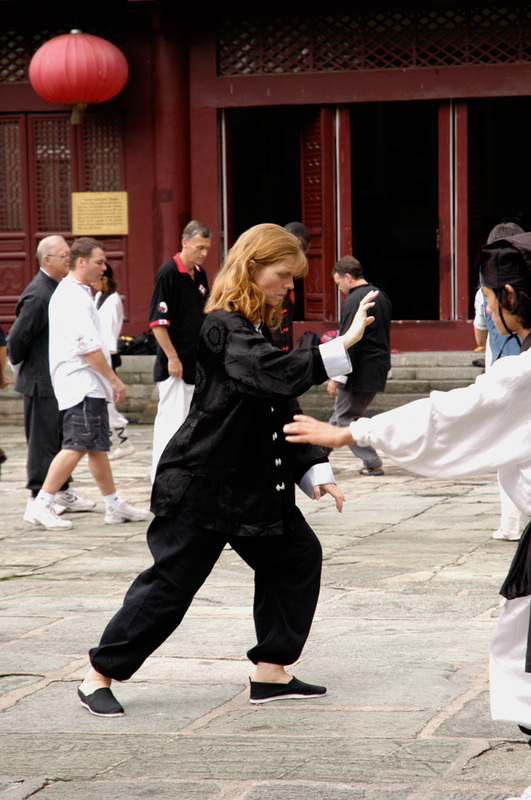 Chi is formless, limitless, and most importantly for self defense, can be applied in a much more focused, and concentrated manner than physical energy. To generate great power you must first totally relax and gather your strength, and then concentrate your mind and all your strength on hitting your target. By harnessing all the energy available, and delivering it in a focused and concentrated manner, one is able to propel a much larger and weightier opponent through the air, with a blow that commenced only one inch away from the opponent’s body. This “one inch punch” is a fine example of the power of Chi, and this is why Tai Chi Chuan was called the Grand Ultimate Fist. 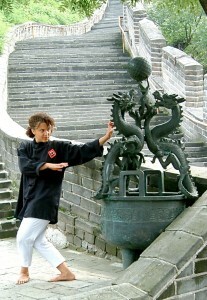 The styles of Tai Chi Chuan we teach are Chen, the oldest style in existence and the Beiging short form which is the set that is most practiced throughout the world. 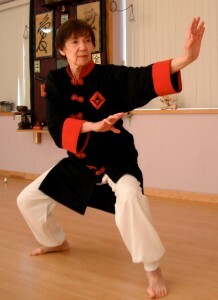 Ba Gwa (sometimes written Pa Qua), like Tai Chi Chuan, is rooted in Taoism and is practiced to cultivate the Tao (manifest heaven and earth and order yin and yang). 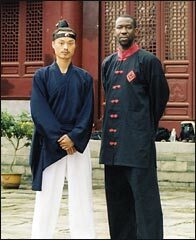 Ba Gwa is also similar to Tai Chi Chuan in that they are both internal schools of Chinese boxing (Niei Chi). The primary goals of Ba Gwa are to harmonize one’s vital energy and strength and to understand the changing nature of the universe. Its physical manifestation is quick anticipatory movement away from danger behind one’s opponent. Chi Gung also written Qui Kung means working on your Intrinsic energy (suggests building or cleansing it). Chi Gung is the study of the energy of the universe. There are three general types of energy: Chi Tian (Heaven Chi), Dih Chi (Earth Chi), and Ren Chi (Human Chi). The Chi or energy which flows through our bodies is influenced by the energies of the earth and heavenly bodies. In order to have a healthy and harmonious life we need to be in balance with the energy of the universe and in balance unto ourselves. 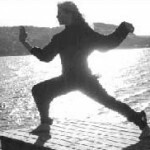 Through the practice of Chi Gung one is able to strengthen and balance Chi circulation and slow down the degeneration of the body — gaining not only health, but a longer, happier life. Stress relief is an essential part of overall fitness and wellness. And there can be no doubt that “solice comes through repose”. However, in a hectic fast paced lifestyle we sometimes need a more dynamic means or a variety of means to reduce and eliminate our high levels of stress. “…Approximately 21 years ago I was diagnosed with a malignant brain tumour. I was told that I had only several months to live. 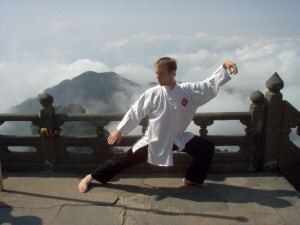 Fortunately I began my training with Sensei in Niei Chi: Tai Chi Chuan, Ba Gwa Chang and Chi Gung. It was time to rid my body and mind of the poisons that had manifested themselves. It was time to replenish, to rejuvenate. I was on the path of self-discovery and enlightenment. This path saved my life and changed it forever. I was taking charge of my health, developing my vital energy, reawakening my desire to forge ahead and grow.